Posted in red devils with tags blasters, king king on July 14, 2017 by J.J. UPDATED JULY 18 with Willie Nix number. The Red Devils’ backstory includes classic blues, arty punk and the best of California rock ‘n’ roll. Some of the songs will be obvious, and others are “in the spirit of” the original Red Devils. Listen up, and let us know what songs you would include. And turn it up! 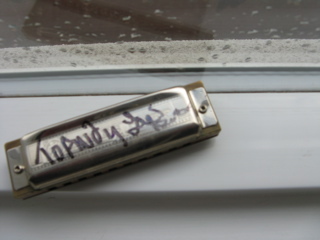 Posted in bill bateman, related music with tags bill bateman, blasters, blue shadows, javier matos, john bazz, phil alvin on July 5, 2015 by J.J. There was no cooler place to be in Minneapolis on June 17 than Lee’s Liquor Lounge. We were piled in there, too, pressed against the stage for The Blasters‘ return to the Twin Cities. Phil Alvin, John Bazz, Keith Wyatt and the powerhouse drummer “Buster” Bill Bateman played a greatest hits show for hipsters, rockers, punks and squares in the little corner tavern. Here are photos by Tina Hanagan, including a couple of openers Javier and the Innocent Sons (you remember Javier Matos from a latter-day version of The Blue Shadows w/Bateman & Bazz). Posted in bill bateman, related music with tags blasters, blue shadows, doghouse lords, phil alvin on May 14, 2015 by J.J. 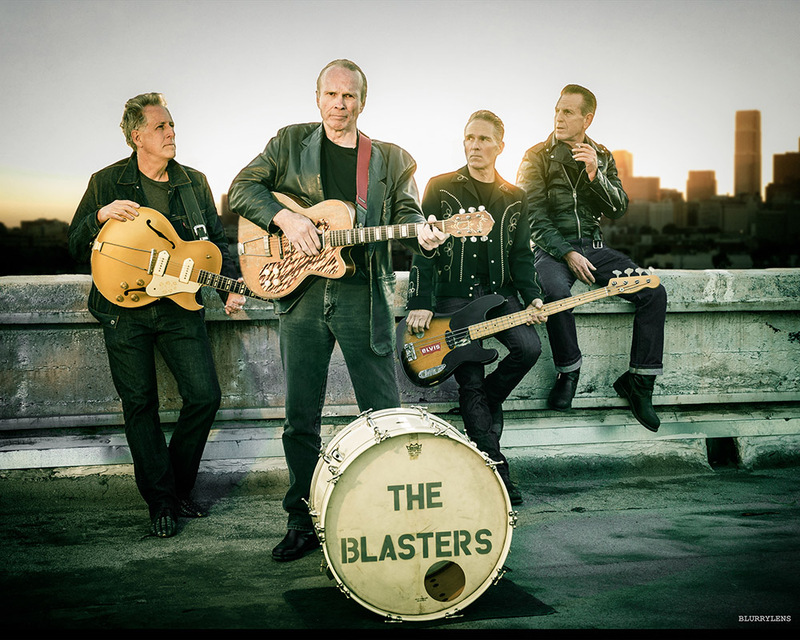 The Blasters are storming through the Midwest U.S. again this summer. It’s always a good thing to see the gang, and this short run has some added incentive for Red Devils fans. Opening a series of shows will be Javier and the Innocent Sons. The Minneapolis-based group features Javier Matos, who many might remember from the resurrected Blue Shadows with Bill Bateman, as well as the Doghouse Lords. We caught The Blasters at Fitzgerald’s in Berwyn, Ill., a few years ago, and they will be back there again for a two-night stand. June 17: Lee’s Liquor Lounge, Minneapolis, Minn.
June 18: Turner Hall Ballroom, Milwaukee, Wis.
June 19 & 20: FitzGerald’s Chicago, Berwyn, Ill. Check out the whole lineup, including several in California stops, here. Posted in bill bateman, related music with tags berwyn, bill bateman, billy boy arnold, blasters, chicago, dave alvin, fitzgerald's, fourth of july, john bazz, keith wyatt, phil alvin on July 6, 2010 by J.J. While many in the crowd were talking about the return of the Fightin’ Alvins, the real on-stage fireworks this Fourth of July weekend came courtesy of the past and present of Blasters guitar players. The Blasters were one of the featured acts this past weekend at the 30th American Music Festival at FitzGerald’s in Berwyn, Illinois. The current lineup (frontman Phil Alvin, guitarist Keith Wyatt, bassist John Bazz and Bill Bateman on drums) was augmented by founding guitarist and songwriter Dave Alvin, in a rare return to the fold. 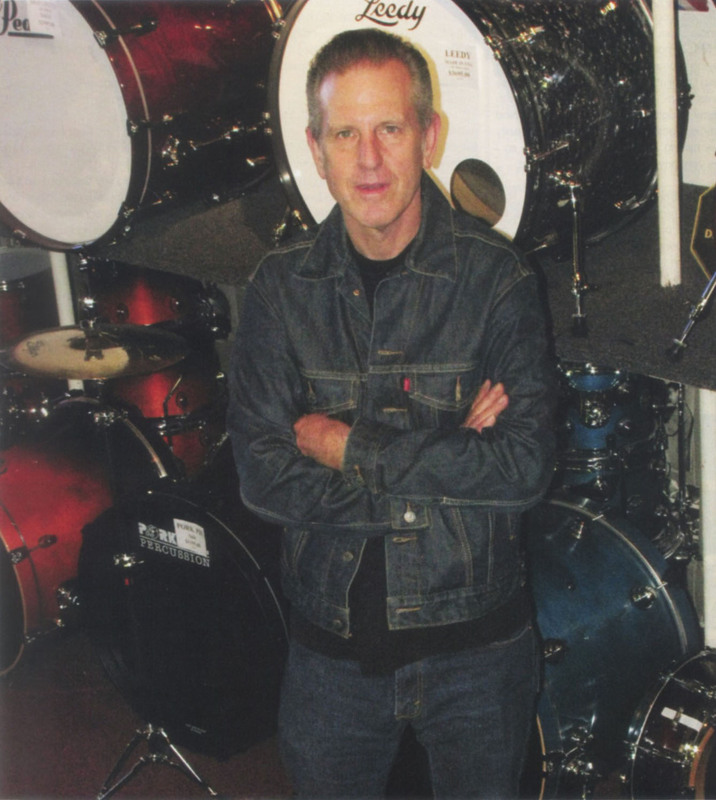 Posted in bill bateman with tags blasters, blues, drums, red devils on June 6, 2010 by J.J.